Snaps from our recent Bugsy Malone Performance! Click the banner to read more about our recent Ofsted inspection! 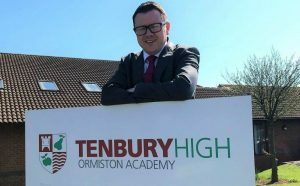 Welcome to the Tenbury High Ormiston Academy website! 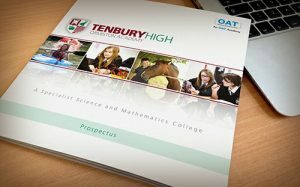 Click here to download a copy of our latest prospectus, and find out more about Tenbury High Ormiston Academy. Tenbury High Ormiston Academy is situated in the market town of Tenbury Wells in North-West Worcestershire. It is an 11–16 mixed academy (state school) and specialist Science and Mathematics college with approximately 360 pupils on roll. Our ethos is simple: high achievement, outstanding care. Welcome to our website and thank you for taking the time to find out more about our wonderful academy. This website can only give you a small flavour of what we do and have to offer, so please do not hesitate to contact the school to arrange a visit. Our staff and students are driven by and fully committed to our vision of high achievement and outstanding care. In our small school, pupils benefit hugely from a personalised approach. Staff are interested in really getting to know your child and ensuring that we provide the very best opportunities and allow students the freedom to thrive during their time here. Come and see what we have to offer, meet our students, meet the staff and find out what makes our school such an amazing place. 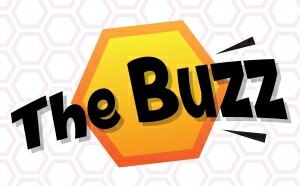 We are pleased to share the link to our latest newsletter.